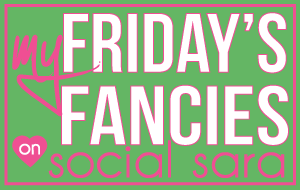 Social Sara: Fashion Friday : Welcome 2013! Fashion Friday : Welcome 2013! 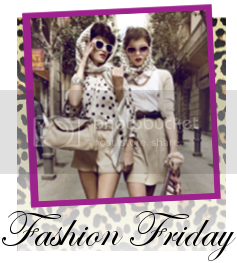 Hi Friends and Happy Fashion Friday! I am en route to Cabo and thought I'd bring you a little fashion along the way. Thank you inflight wifi! Today's theme is New Year, New You. So what do you think? Would you wear this bold dress? I am loving it and may have to order it once I return from vacation. 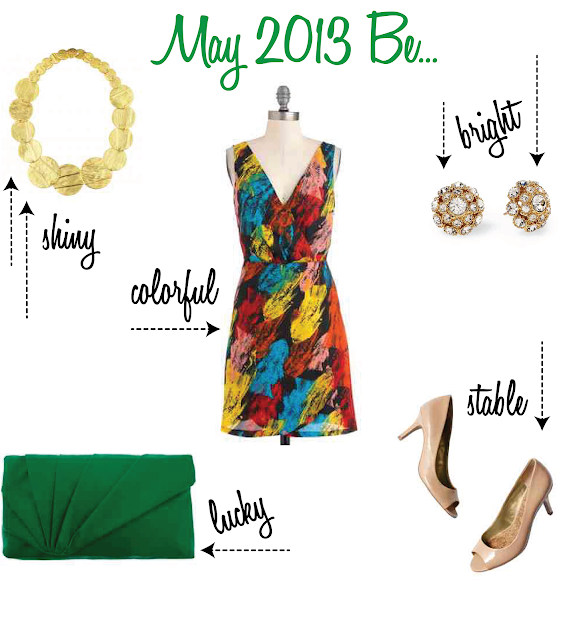 Whatever you hope for 2013, may it be bright, colorful and full of new experiences! I will be posting here and there while I'm away but I plan to do a lot of relaxing. Be sure to follow me on instagram for updates from Cabo. You can find me on instagram @social_sara. See you there! Have a wonderful weekend, my lovelies. for Fashion Friday. Be sure to hop over and check out the link ups! Cabo???? My favorite place on Earth!! Have so much fun and drink a Mexico Marg for me!!!! Loving this dress Sara!! Hope you have a wonderful trip and I can't wait to hear all about it! So cute! Have a fabulous trip!